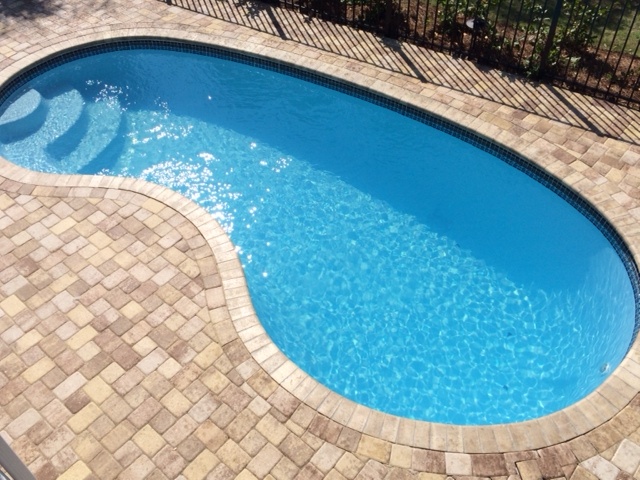 After completing a new installation or restoration of a previously installed hardscape project, the logical next step is to seal and protect the surface. 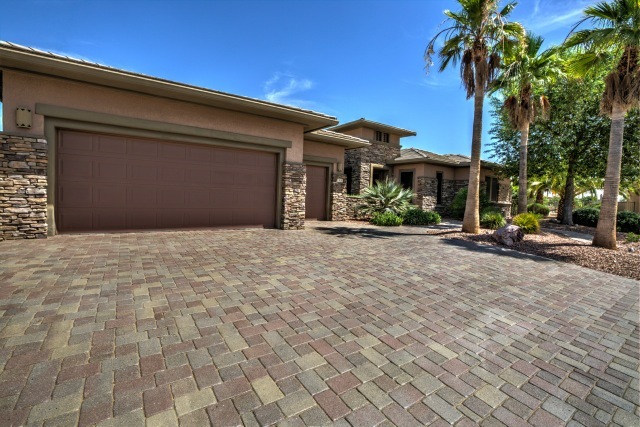 A sealer can provide many benefits including easier maintenance, visual enhancement and protection of the surface. 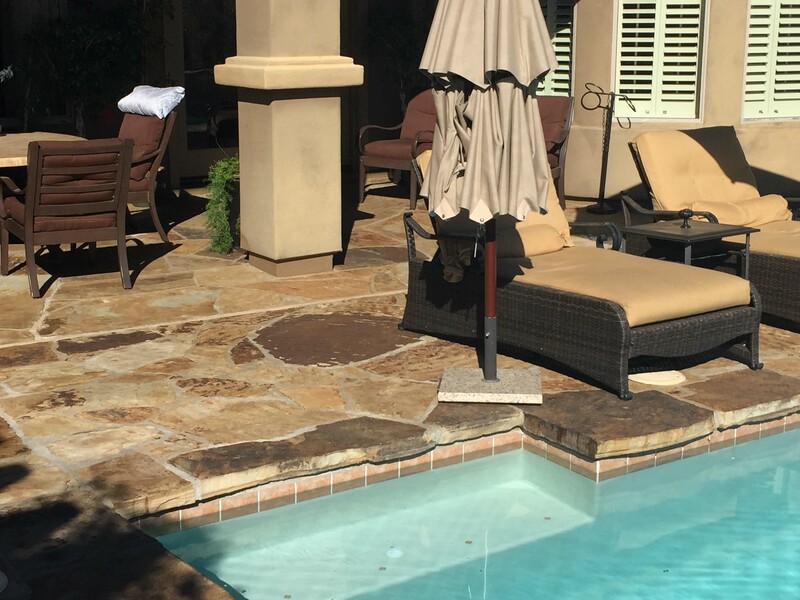 Unfortunately, the vast majority of hardscape installations are unsealed leaving the surface vulnerable to the wear and tear of everyday use and the harsh elements. 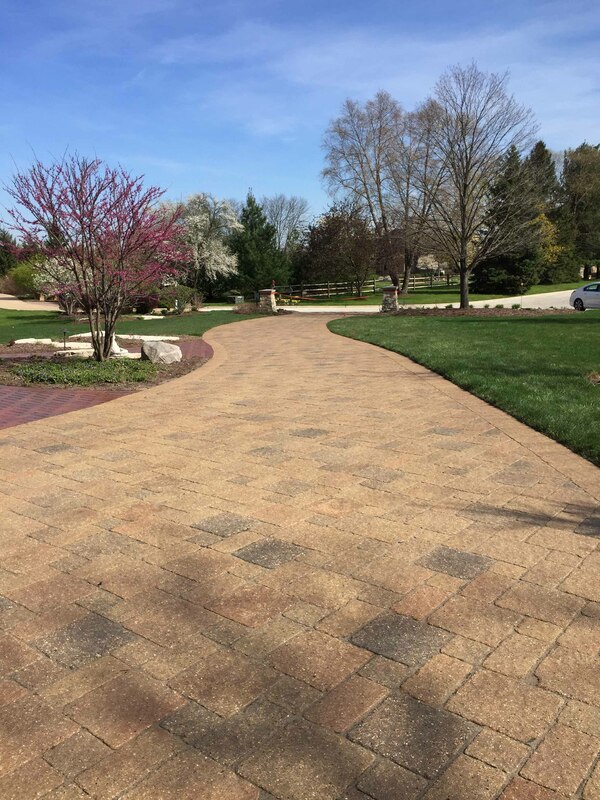 Be sure to protect the investment of a hardscape project with Surebond Sealers to keep it looking beautiful through the years. Weather – Sealed surfaces resist fading from harsh UV rays. 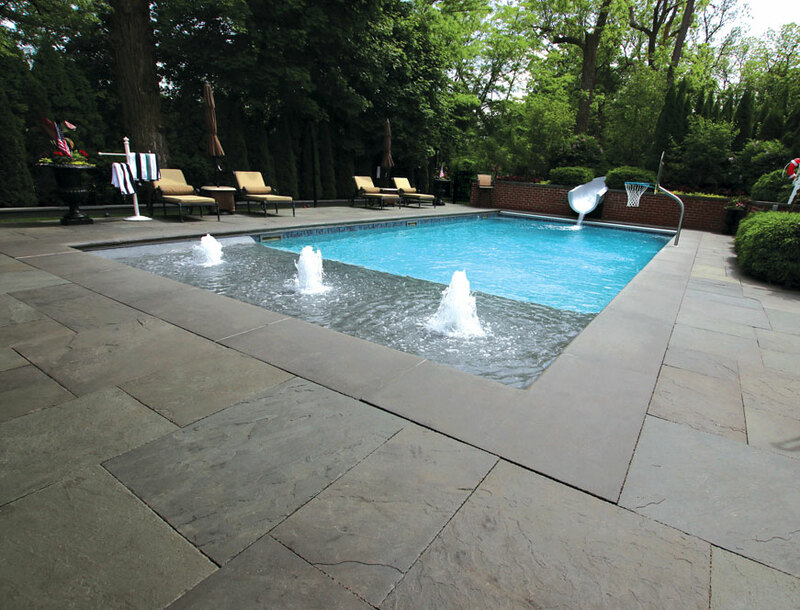 Water and Freeze/Thaw Conditions – Sealed surfaces resist the damaging effects from water penetration. 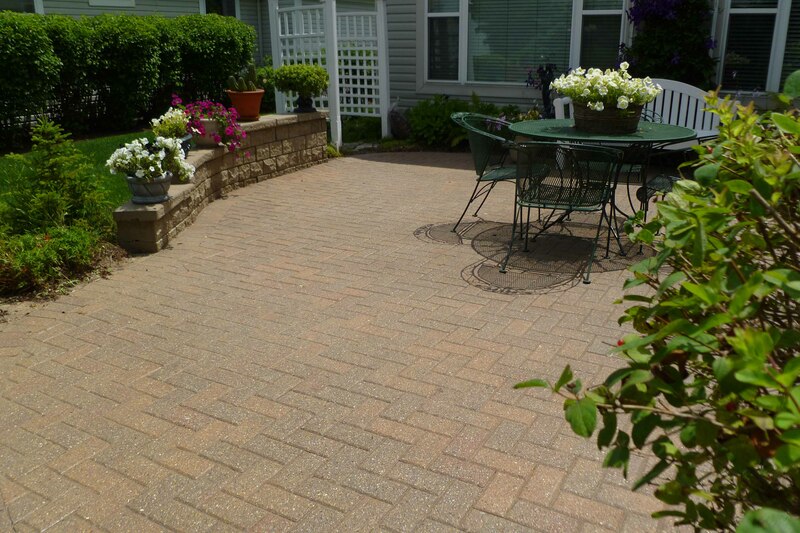 Staining – Sealed surfaces resist the intrusion of stains from food, minerals, nature, weather, dirt and de-icing salt. 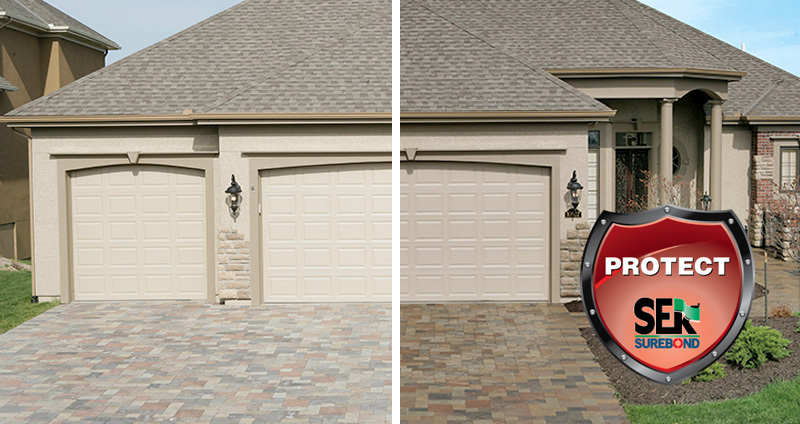 Wear and Tear – Sealed surfaces resist deterioration from the wear and tear of everyday use. Moss, Mildew and Mold – Surfaces protected with a Surebond Sealer containing an Anti-fungal Film Protector will resist moss, mildew and mold growth. 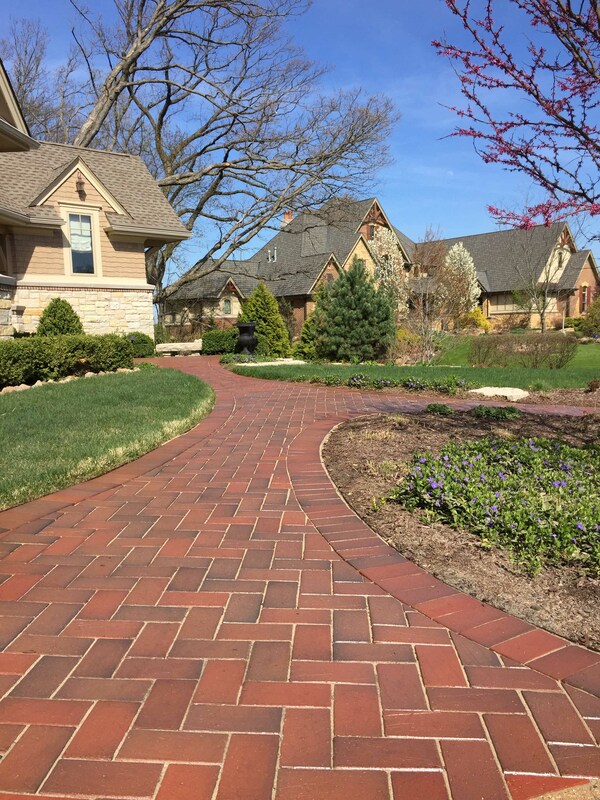 Enhancement* – Surebond Sealers with enhancing properties offer visual improvement by intensifying the color of the surface and/or adding a sheen. 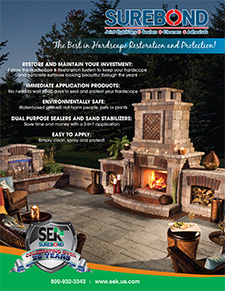 Joint Stabilization*– Surebond Joint Stabilizing Sealers harden the sand within the pavement joints reducing sand washout, inhibit weed growth and protect against insect infestation. 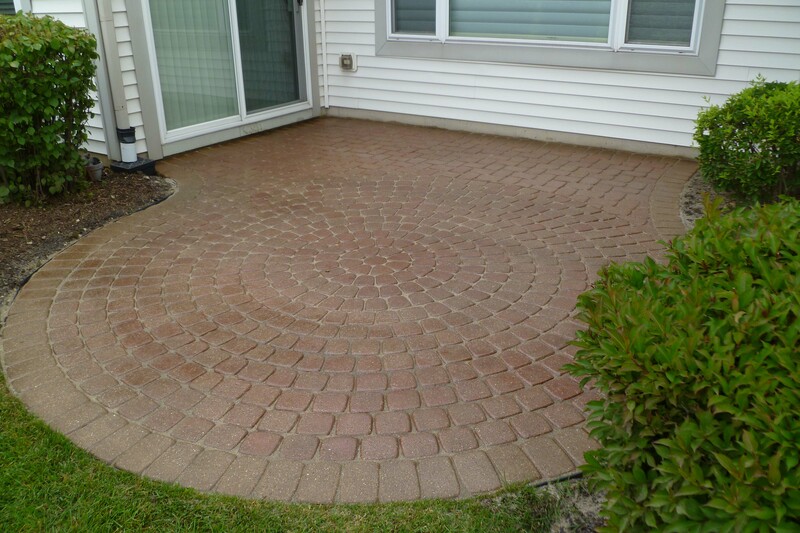 Easier Maintenance – Sealed surfaces are easier to clean and maintain by keeping stains from penetrating the hardscape surface. 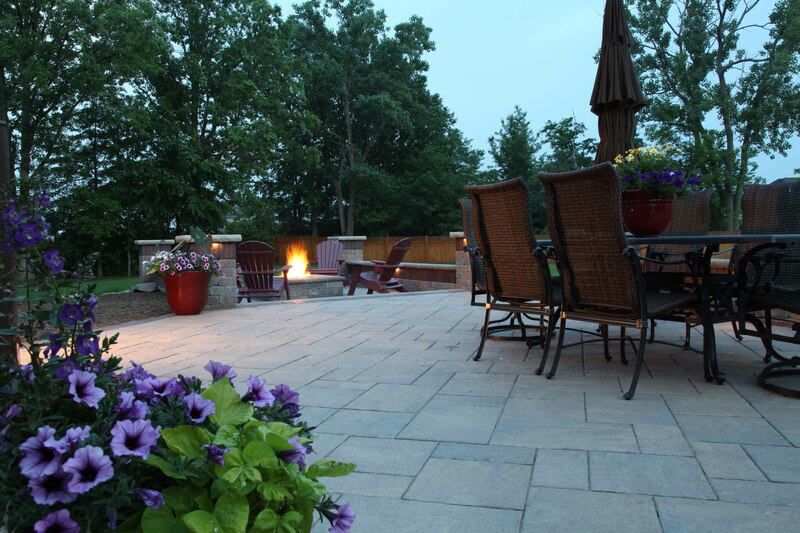 Surebond Sealers can start protecting new hardscape surfaces immediately after installation because of their unmatched breathability that will not trap efflorescence under the sealer surface. 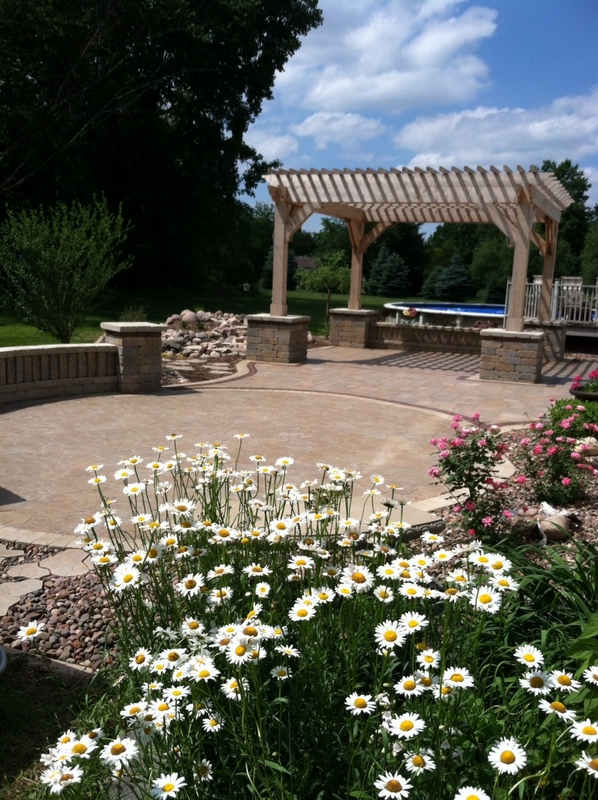 In addition, restoring and then sealing a previously installed project can help bring a dirty, tired-looking hardscape back to life and make it look like almost new again! SEK-Surebond warrants its products to substantially conform to its published specifications at the time of purchase. The foregoing is the sole limited warranty applicable to the products. SEK-SUREBOND HEREBY DISCLAIMS ALL OTHER WARRANTIES OF ANY KIND OR NATURE, WHETHER EXPRESS, IMPLIED, OR STATUTORY, INCLUDING WITHOUT LIMITATION THE IMPLIED WARRANTIES OF MERCHANTABILITY, FITNESS FOR A PARTICULAR PURPOSE, OR ANY OTHER WARRANTY OTHER THAN THE WARRANTY SET FORTH ABOVE. The user is solely responsible for determining suitability of the products for their particular use. 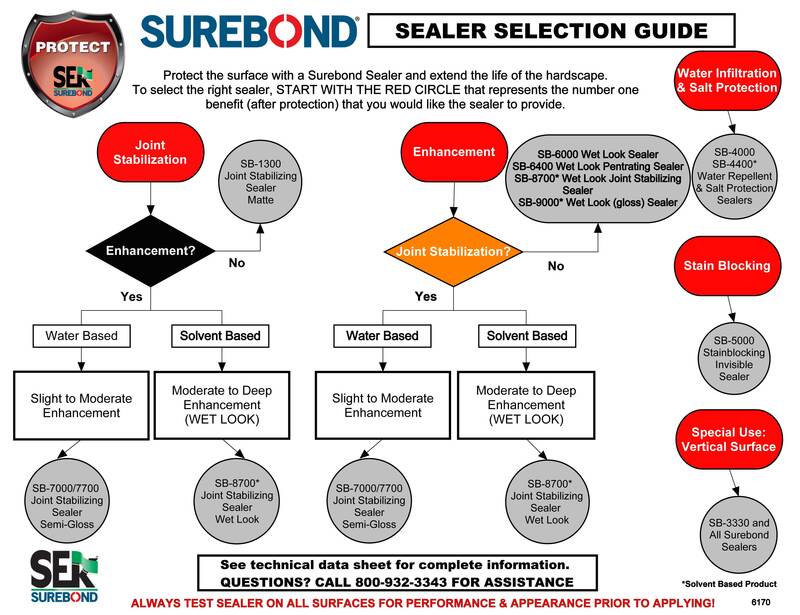 While the actual application of this product is out of the control of SEK-Surebond, it is recommended that the application guidelines be followed completely and accurately. SEK-Surebond’s liability for any damage shall not exceed the purchase price of the product used, and it shall have no liability for consequential, incidental or punitive damages.